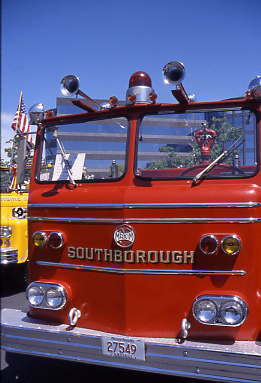 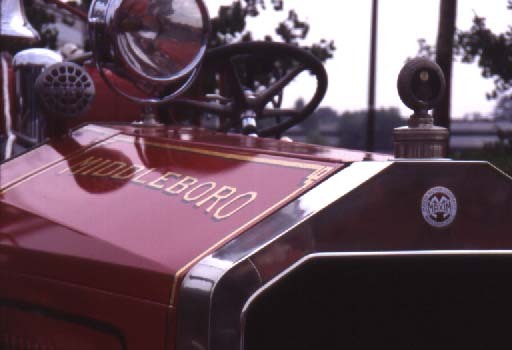 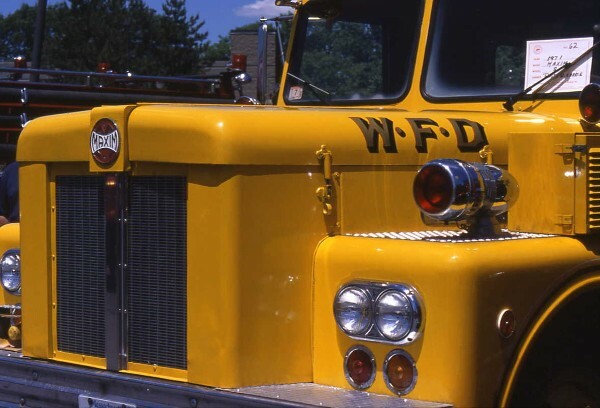 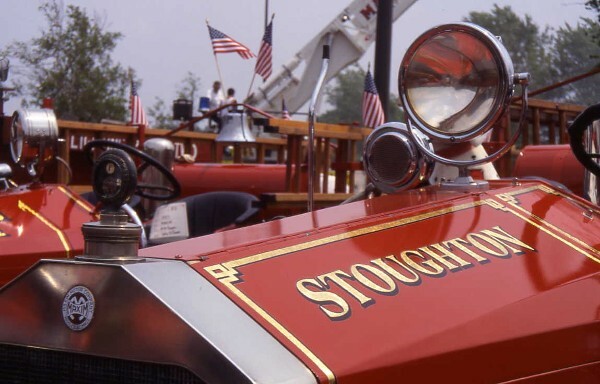 fire apparatus in Middleboro, Massachusetts from 1914 to 1989. 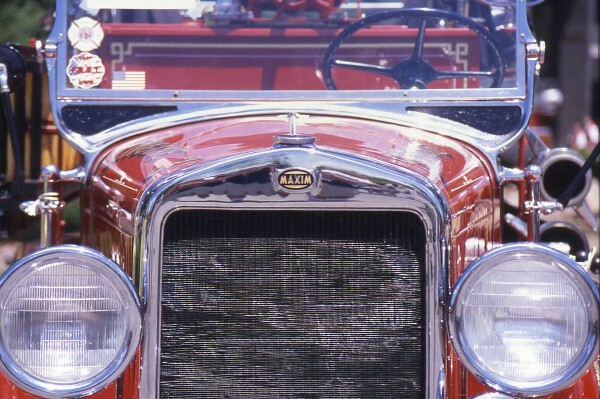 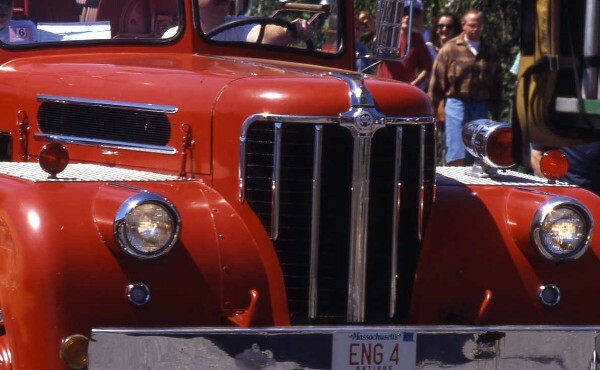 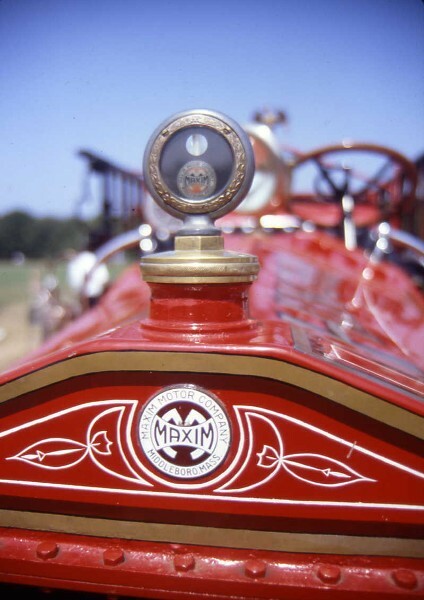 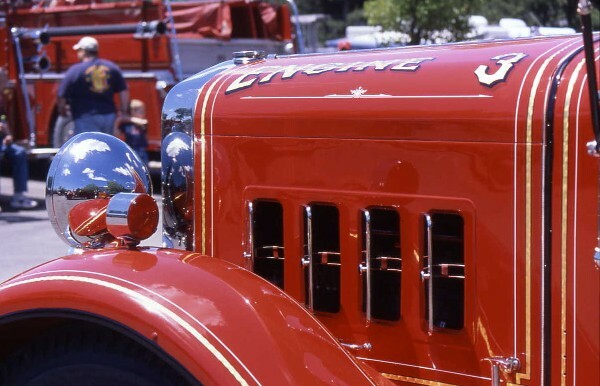 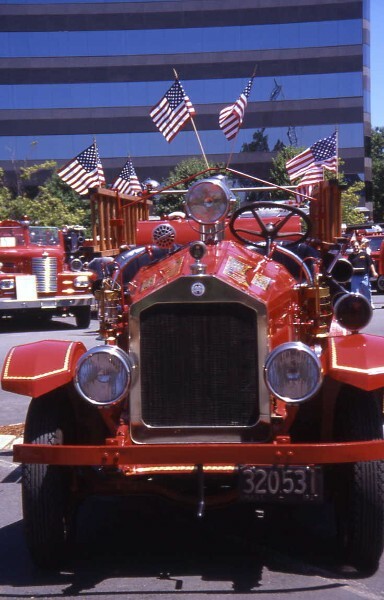 Maxim built its first fire truck in 1914 for its hometown of Middleboro. 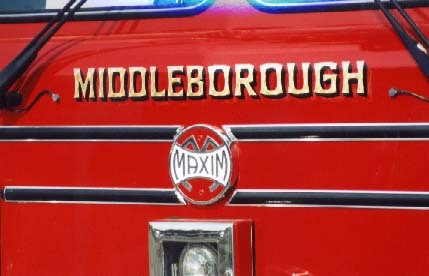 in Cape Cod and southeastern Massachusetts fire stations. 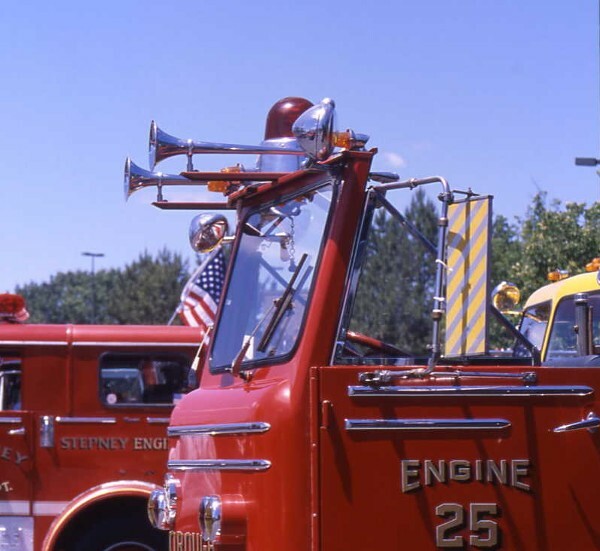 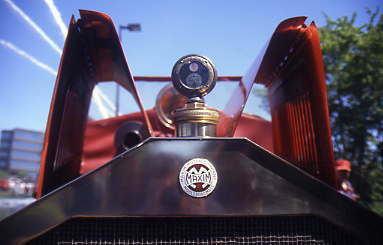 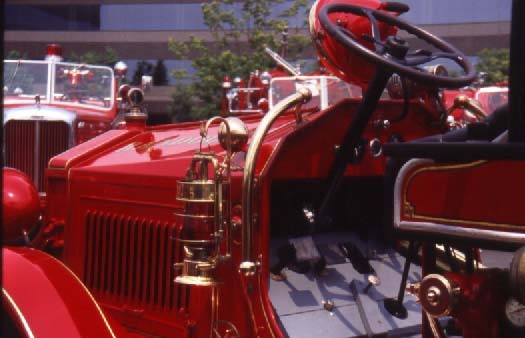 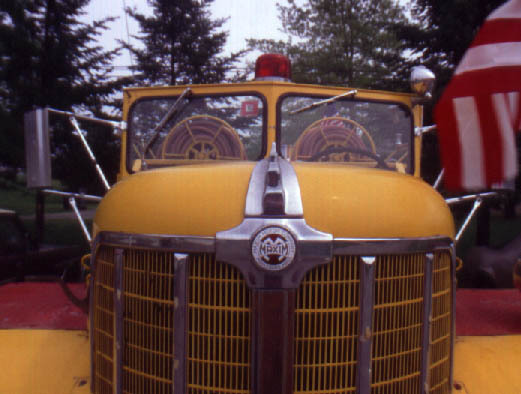 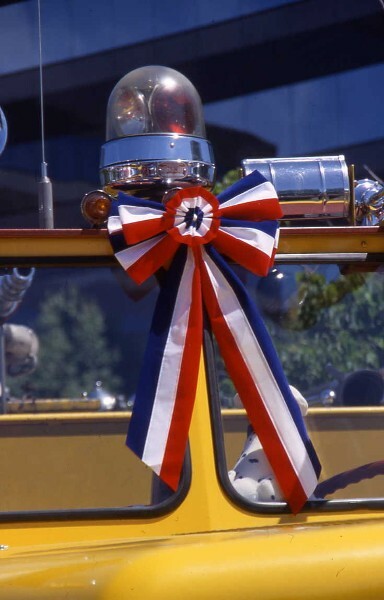 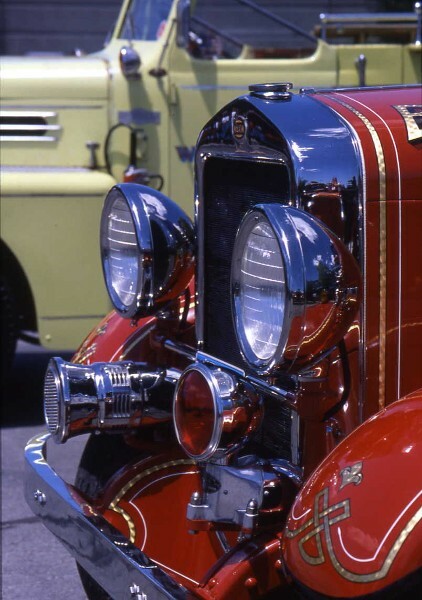 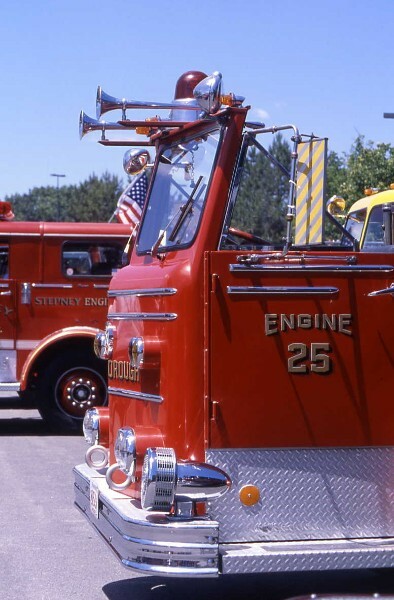 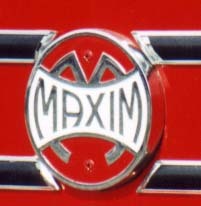 The first motorized fire trucks in many departments were Maxims. 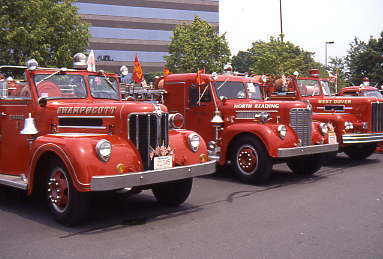 Pumpers, Ladder Trucks, Tankers, and Brush Breakers. 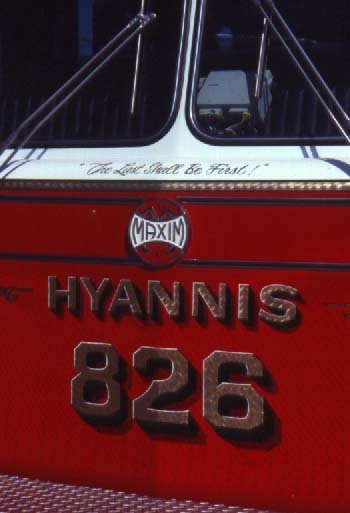 Many Maxims continue to serve Cape area departments today. 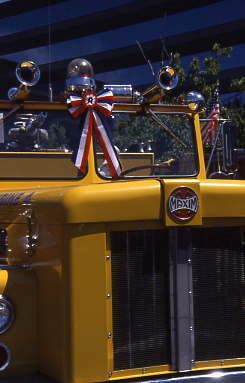 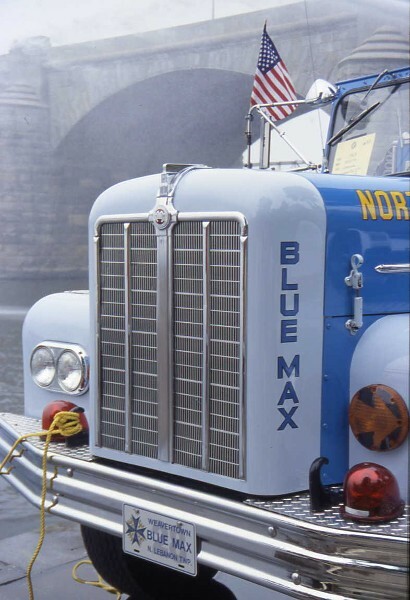 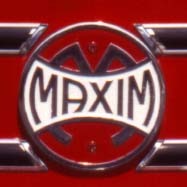 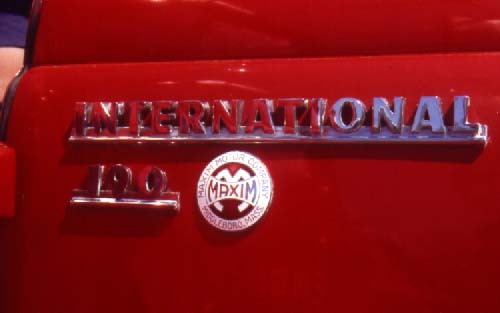 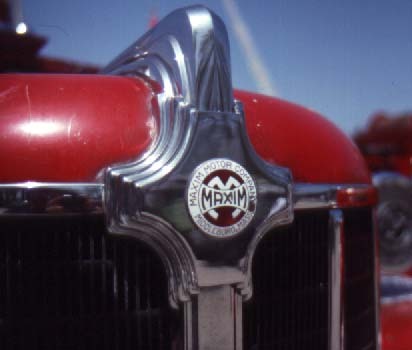 The Maxim logo and cab style were easily recognized over the years. 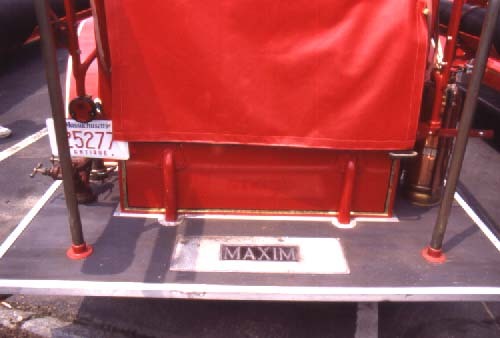 officially in 1989, the images and memories of Cape Cod's Maxims are fond ones. 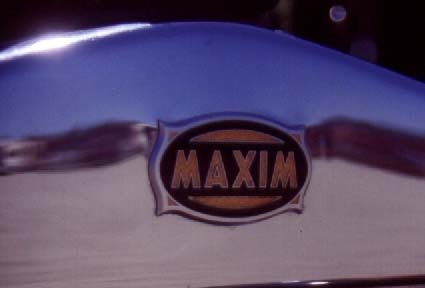 These pages share some of those images for all to appreciate.